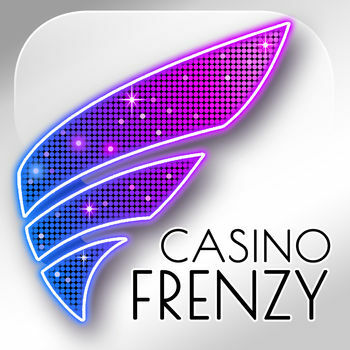 Casino Frenzy is the most exciting FREE-to-play casino app ever! 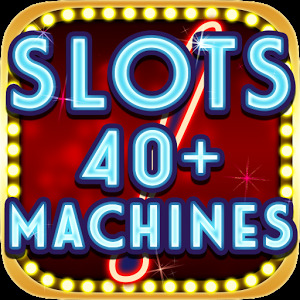 There are plenty of Slots, Video Poker games to spend your entire day and night playing with a crowd of companions! 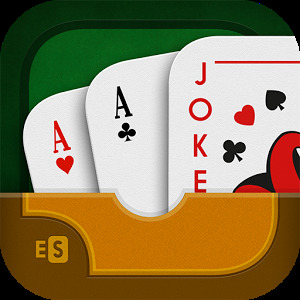 Casino Frenzy is Vegas in the palm of your hand. And that goes the same for our social scene. Hang with some serious high rollers at Casino Frenzy ...for FREE!!! 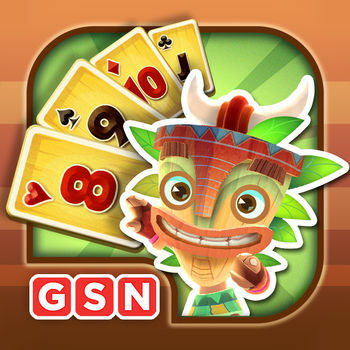 •	BEAUTIFUL themed games, with NEW GAMES featured regularly! •	We know you like Video Poker. 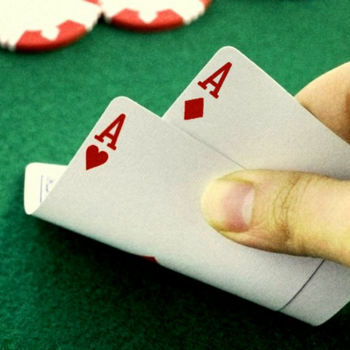 Play our Jacks-or-Better and Multi-Draw games. More soon! 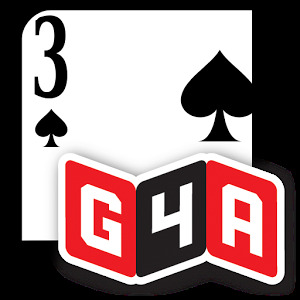 •	Our games are completely MULTIPLAYER. 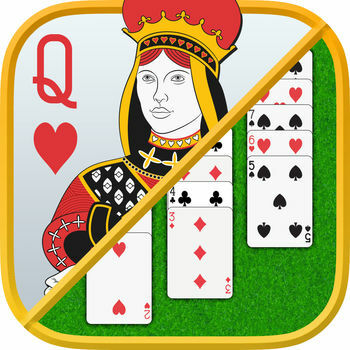 No other casino app comes close to offering this experience. •	VIP packages for our EVERYONE. Accumulate VIP points, tier up, and reap BIGGER REWARDS. •	Got FRIENDS? WIN BIG. Connect with Facebook and get an additional 50,000 free coins! 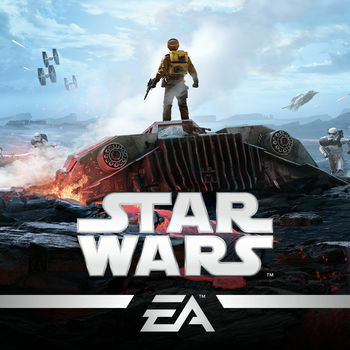 •	Daily and Hourly COLLECTION BONUSES provide extra coins for extended play! •	We’ve got BONUS GAMES galore. 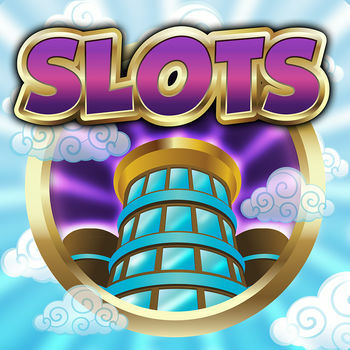 Play action-packed bonus games with HUGE WINNINGS.